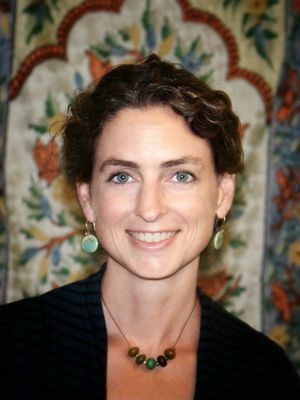 Rebecca Esterson is Assistant Professor in Sacred Texts and Traditions and Dorothea Harvey Professor of Swedenborgian Studies. She earned her PhD from the Graduate Division of Religious Studies at Boston University. She earned her Masters of Theological Studies from Harvard Divinity School with a focus in world religions, and also studied at Hebrew University in Jerusalem as a visiting graduate student. After receiving her master’s degree, she worked at Harvard’s Center for the Study of World Religions for 9 years where she was able to further develop her interest in comparative studies and interfaith learning. Her teaching and research interests include: the history of biblical interpretation, hermeneutics, Jewish and Christian mysticism, Jewish-Christian relations, eighteenth century intellectual culture, Christian Hebraism, and comparative religious studies.